In the last year, the number of sophisticated attacks has increased and threat actors have demonstrated greater adaptability. However, implementing security best practices could limit the likelihood and impact of many intrusions. 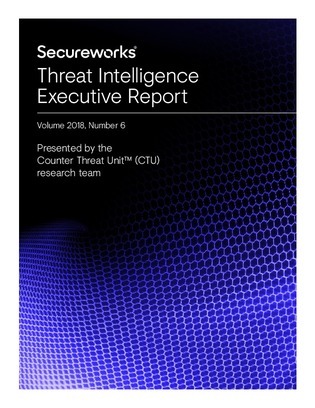 Download this report to learn how to protect your organization by looking at how other organizations have handled recent attacks.